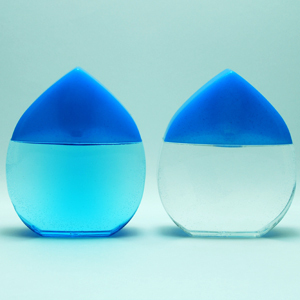 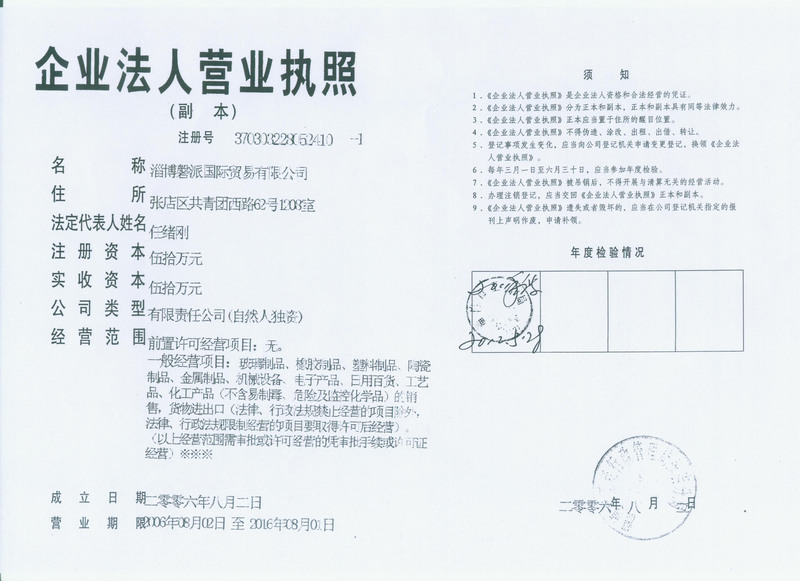 Since 1998, ZIBO PANPAK CO., LTD. has been specializing in export of pharmaceutical packaging from China. 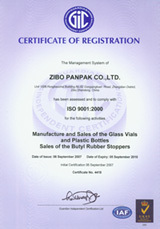 PANPAK is ISO 9001:2000 certified. 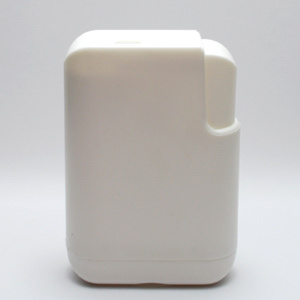 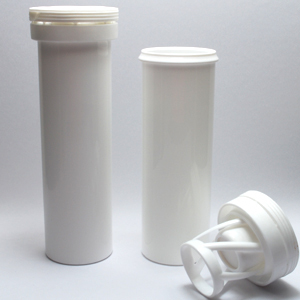 PANPAK understands that good packaging is a very important dimension of every pharmaceutical product that is sold. 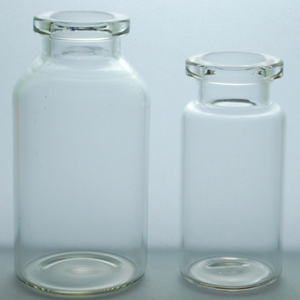 It can effectively insure the safety and security of all kinds of medicines. 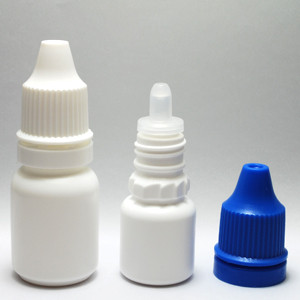 We are focusing our efforts on providing first rate packaging, hoping thereby to contribute to the development of pharmaceutical industry and the promotion of the market in those products.